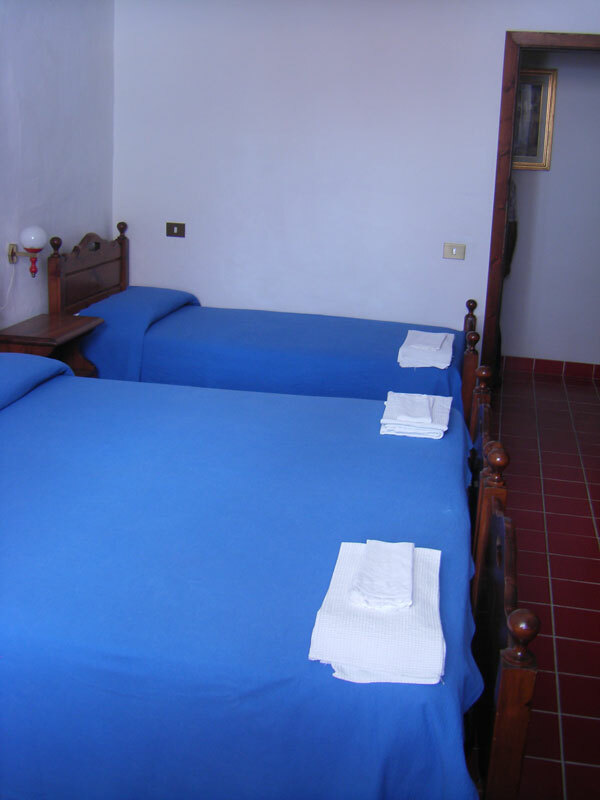 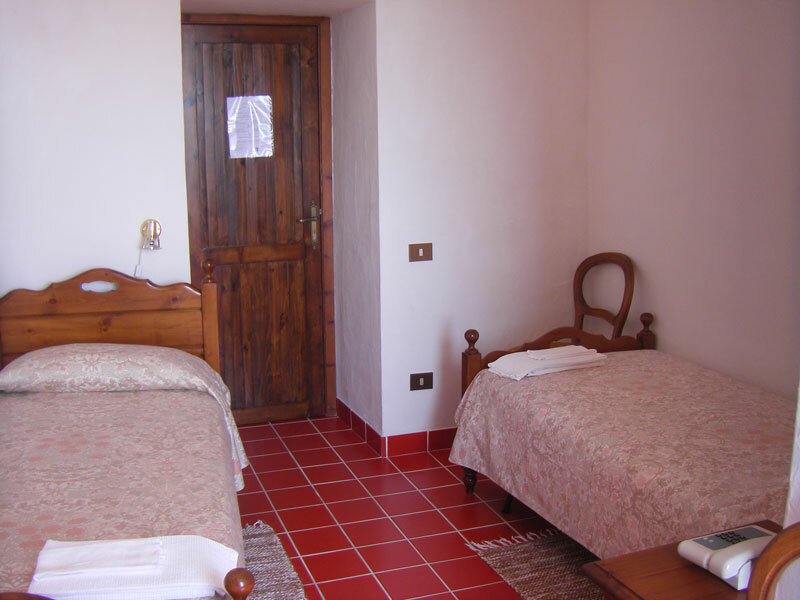 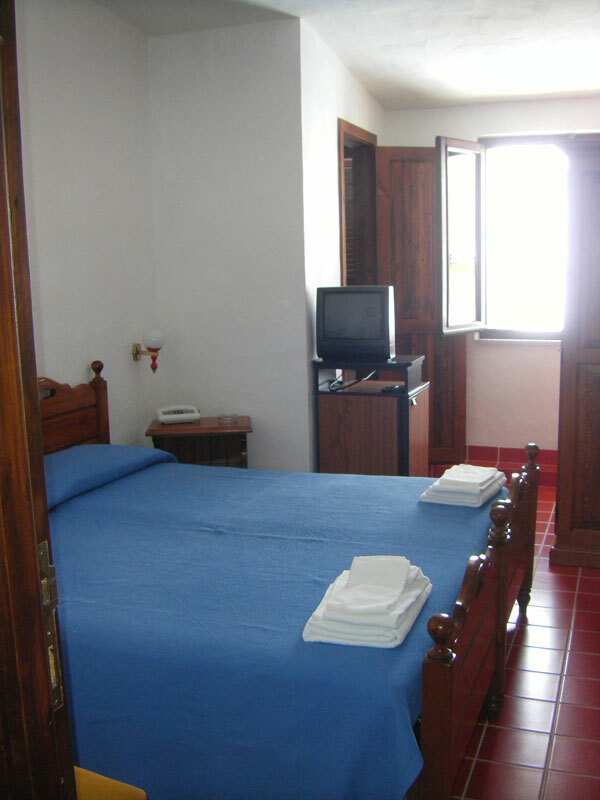 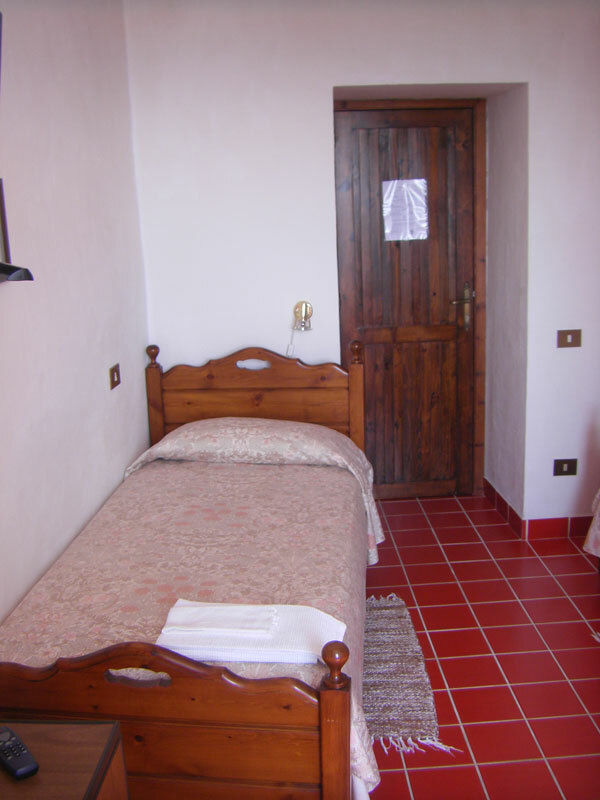 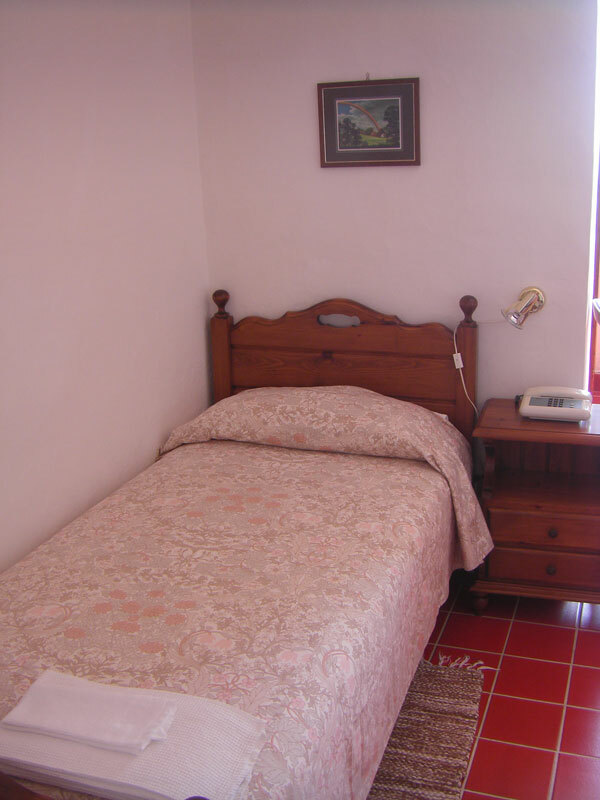 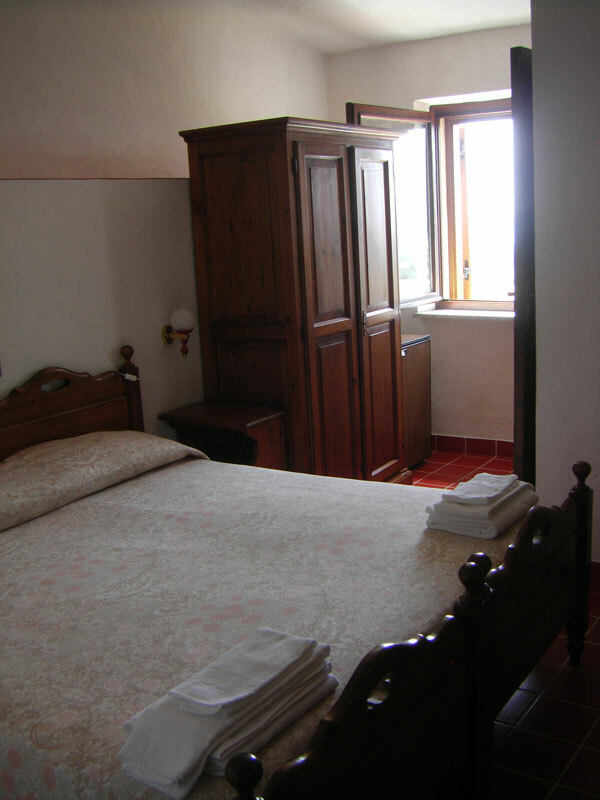 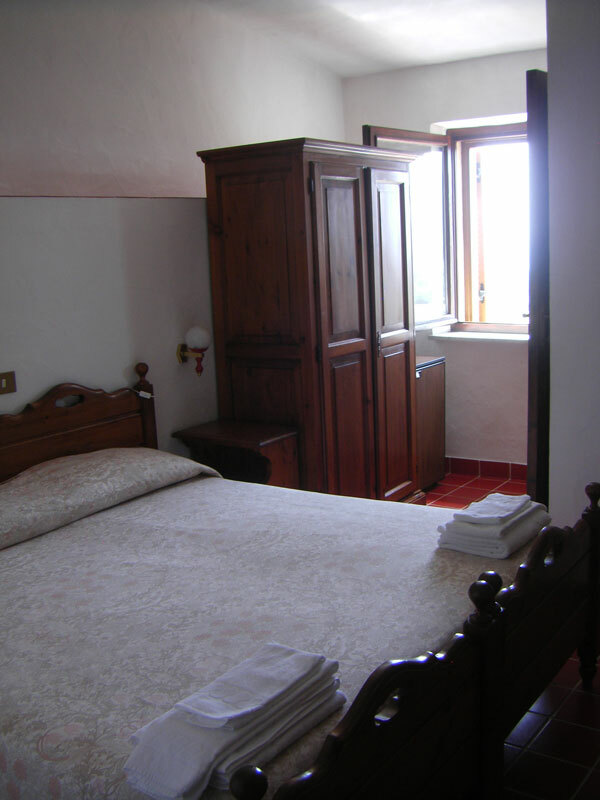 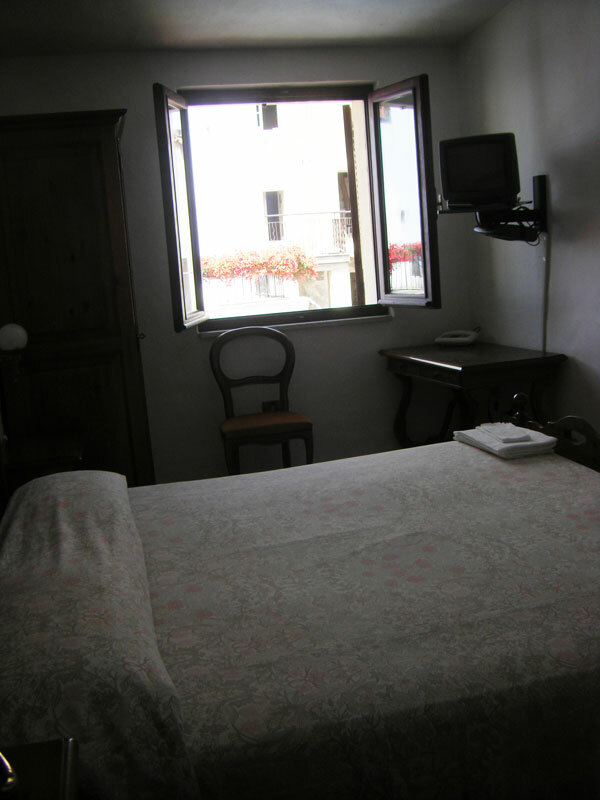 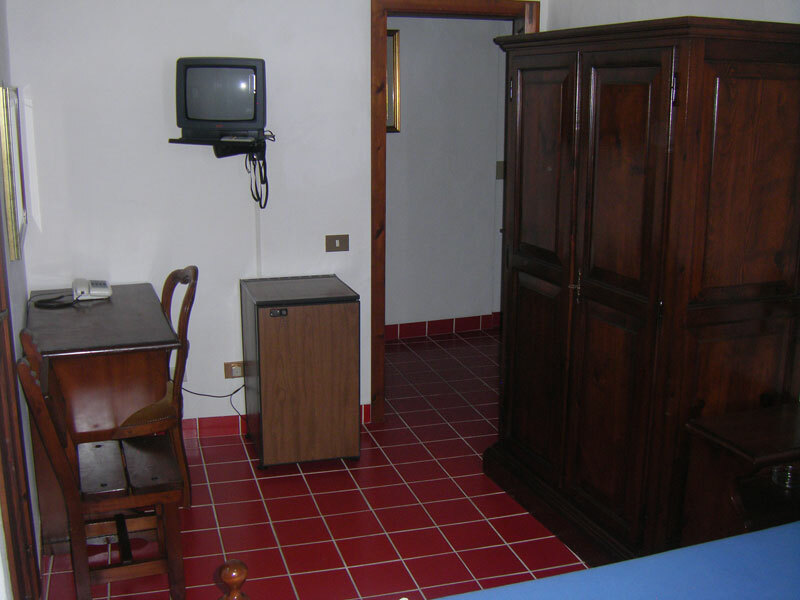 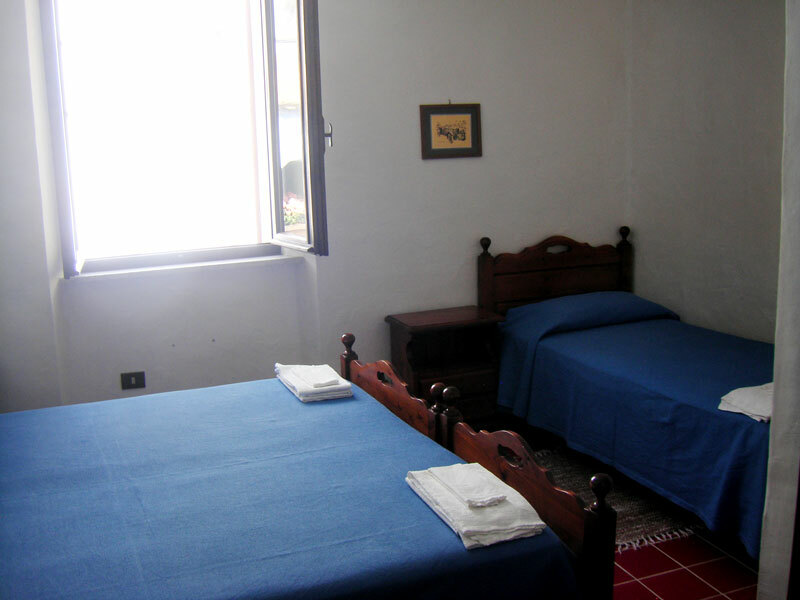 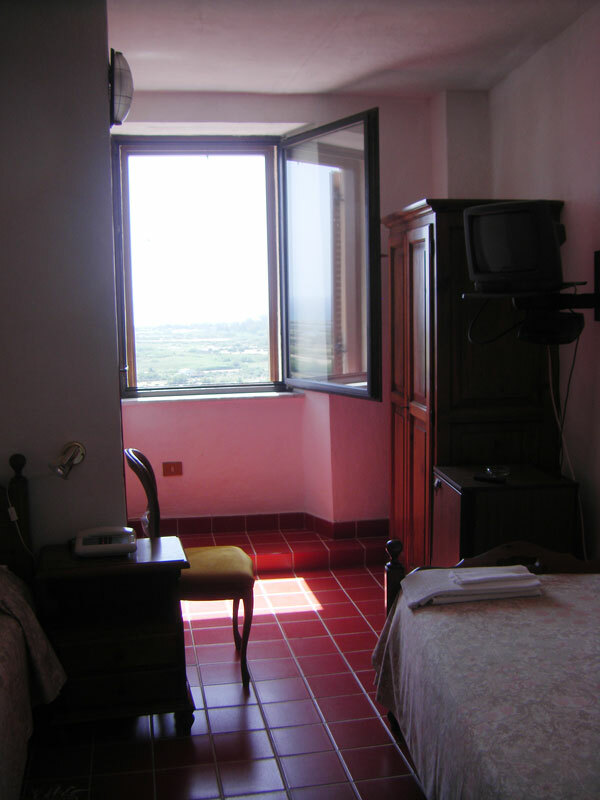 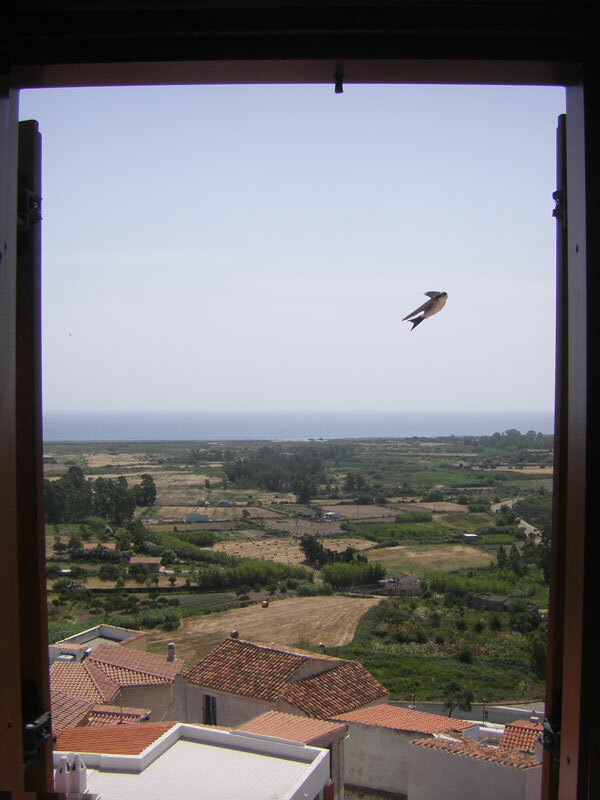 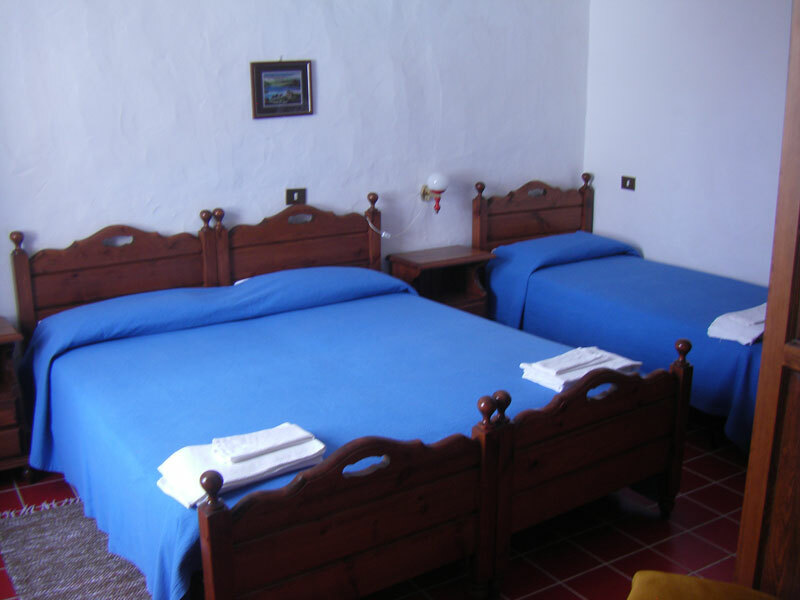 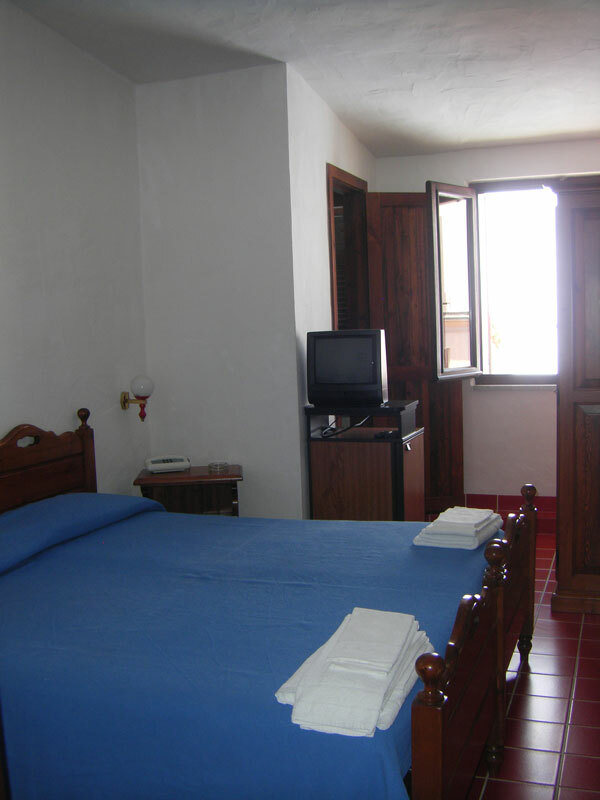 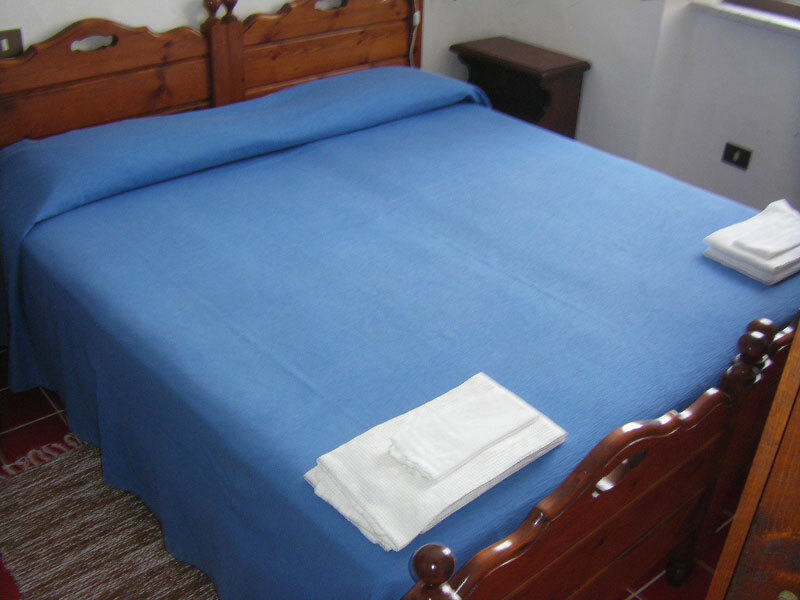 The rooms are equipped with comfort,TV,frige,hot water and a phone.Every day the rooms are claned up,as well as the change of bed linen in the tone of 3 days. 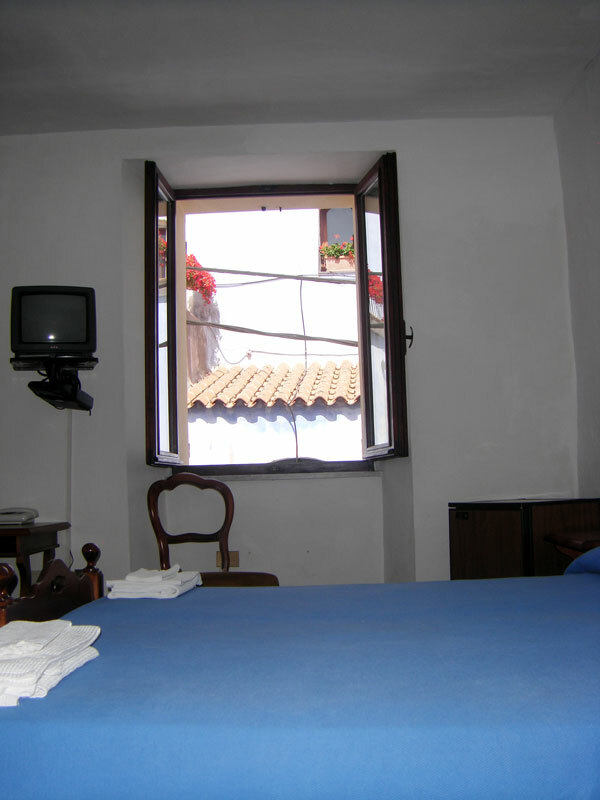 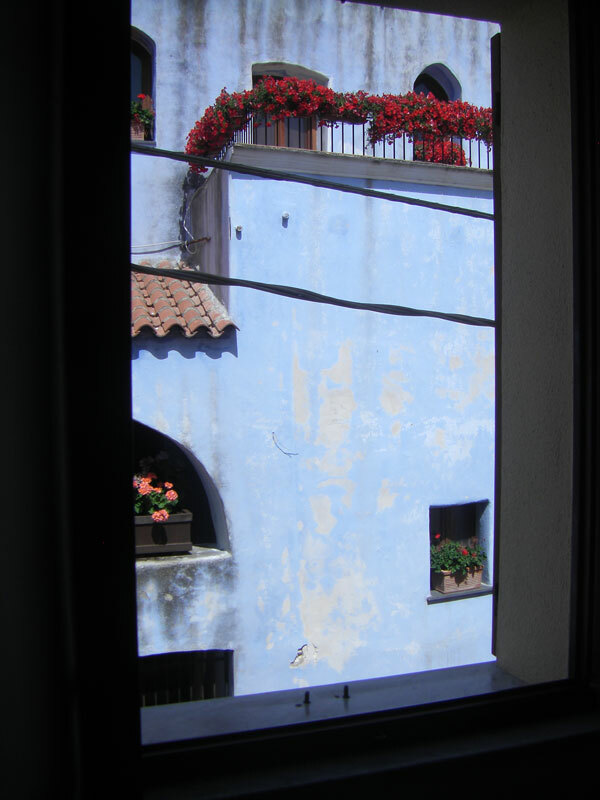 In the evening,they enjoy their drink in front of the hotel on the piazza,or a pleasure of an walk through the ancient village. 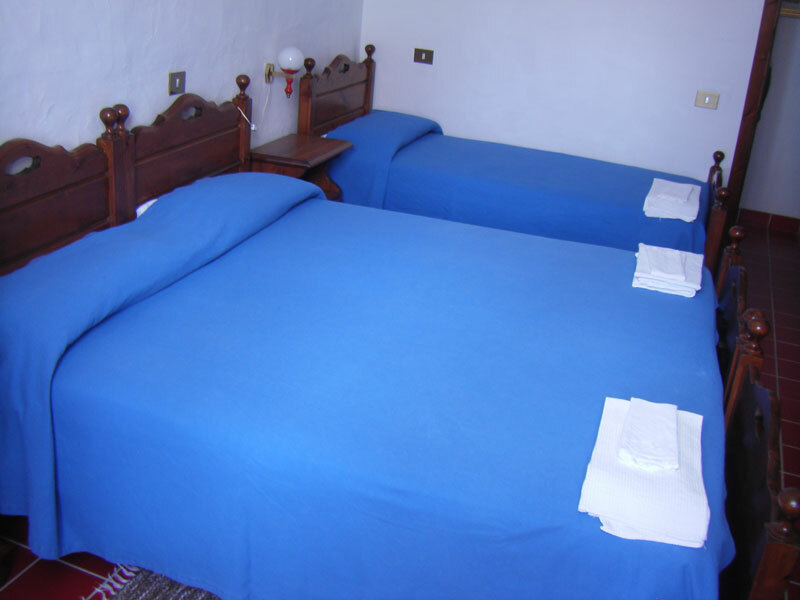 You can book in mode: only over night stay, over night stay with breakfast national,international, or half board.